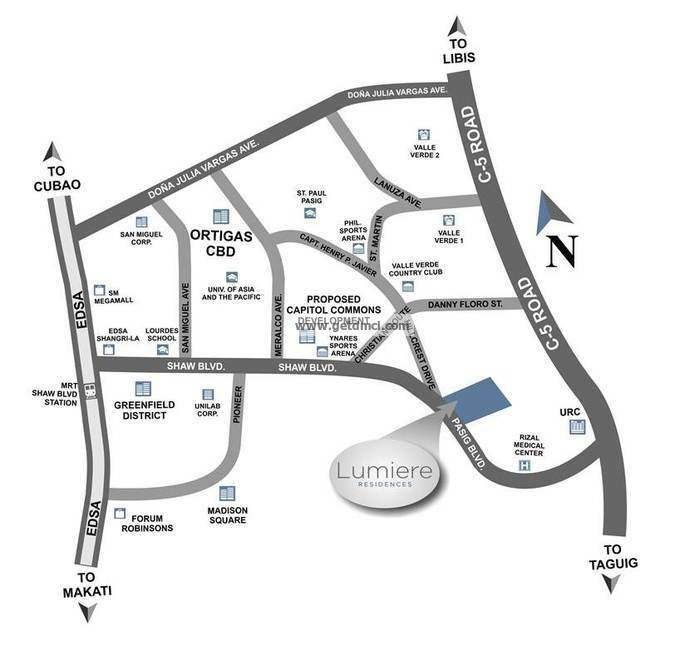 Reserve your 2BR-C units at Lumiere Residences East and West Towers with minimum of 20% downpayment spread only. Zero interest. 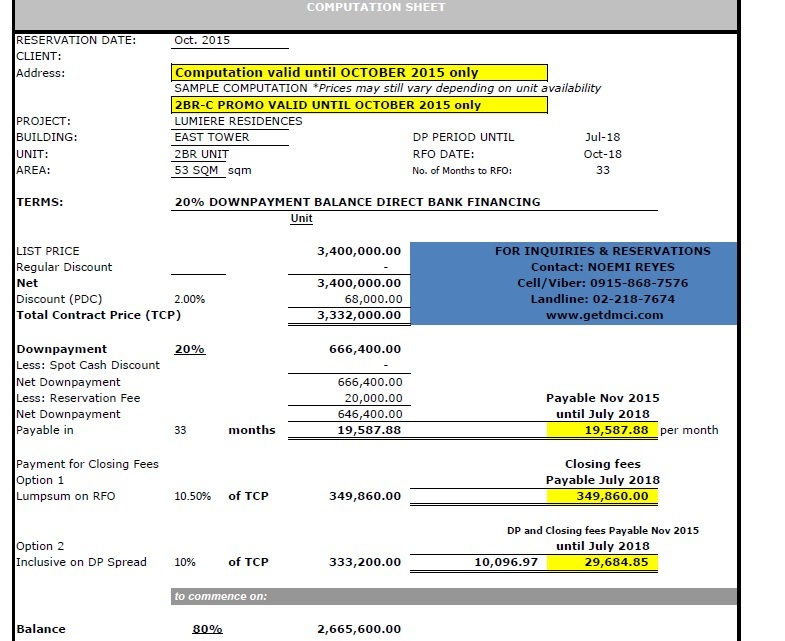 Sample 20% downpayment promo computation valid until October 2015 only. Promo applies to all 2BR-C units at Lumiere Residences East and West towers only. 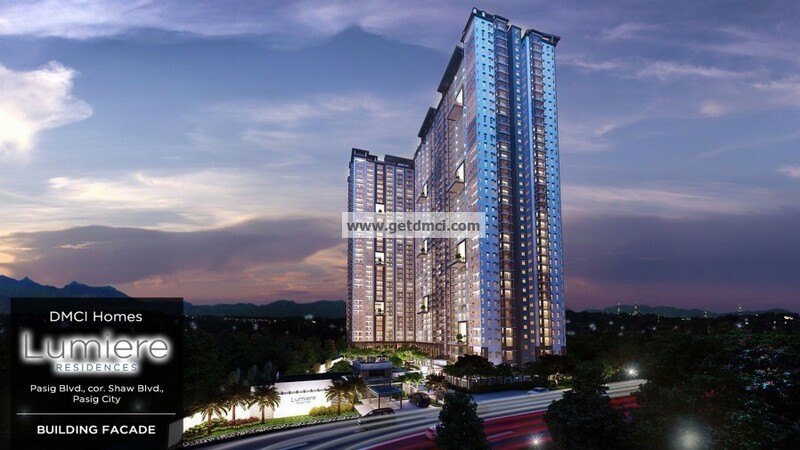 80% Balance thru bank financing only. Standard discount of 4% is still applicable to promo term. Promo valid until August 31, 2015 only. Promo extended until October 2015 only.